PITTSBURGH — The highly anticipated Sept. 8 clash between the Pitt Panthers and Penn State Nittany Lions at Heinz Field is sold out, University of Pittsburgh Director of Athletics Heather Lyke announced. The game will not only be viewed by a sellout crowd at Heinz, but also a national primetime ABC television audience. The game will kick off at 8 p.m. Although the University of Pittsburgh is no longer selling tickets to this game, fans can still take advantage of Pitt’s partnership with StubHub. Throughout the season, Pitt season ticket holders are able to utilize StubHub’s website to sell their unused tickets. “The StubHub Promise” ensures each transaction can be completed with the highest level of confidence and security. 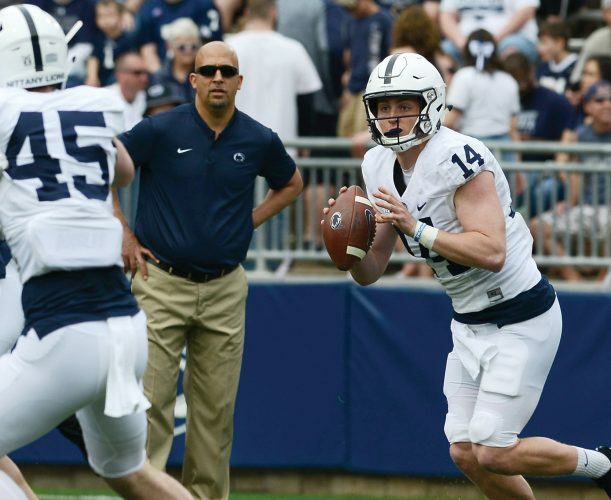 UNIVERSITY PARK — Senior quarterback Trace McSorley is among the candidates for the Johnny Unitas Golden Arm Award for the nation’s top quarterback who is a fourth-year junior on pace to graduate with his class or as senior. This is McSorley’s fourth preseason watch list selection this summer. He is also a nominee for the Maxwell Award (National Player of the Year), Davey O’Brien Award (nation’s top quarterback) and Wuerffel Trophy (College Football’s Premier Award for Community Service). The Golden Arm Award is presented at the end of each football season and the winner is selected based on his accomplishments both on and off the field. Candidates must be a college senior or fourth-year junior on schedule to graduate with their class. The Golden Arm Award is named in honor of Johnny Unitas, who was an 18-year veteran of the NFL and played his collegiate career at the University of Louisville before joining the Baltimore Colts in 1958. 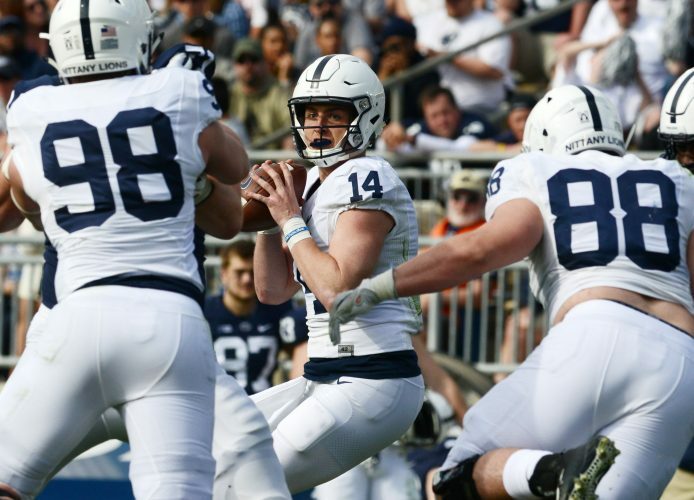 McSorley, who is a two-time captain, enters his final season in the Blue & White having thrown a touchdown pass in 28-straight games, the longest active streak in FBS.